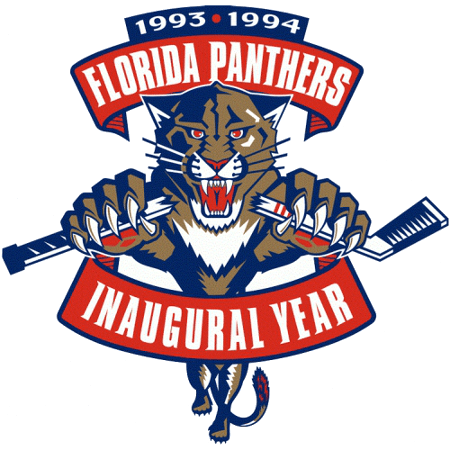 Blockbuster Video magnate Wayne Huizenga was awarded an NHL franchise for Miami on December 10, 1992, the same day The Walt Disney Company earned the rights to start a team in Anaheim. The entry fee was $50 million, but despite fellow Florida team Tampa Bay Lightning starting play the year before, the league did not consider to be any territory infringement. Huizenga announced the team would play at the Miami Arena, sharing the building with the NBA’s Miami Heat, until a new arena was built.